MogoBlog MogoLicious Tasty Tip of the Day: Bugs Bunny himself couldn’t resist a bite of this carrot cake — it’s got an entire carrot inside! Add a dollop of yogurt and pecans to the top and you could technically call this breakfast… right? 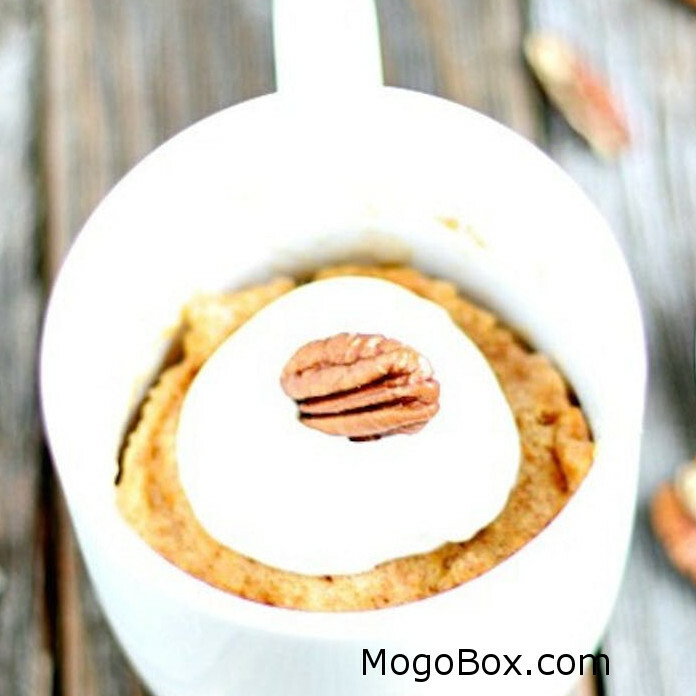 This entry was posted in MogoBlog, MogoLicious and tagged #MogoBlog, Carrot Cake, MogoBox, MogoLicious, Mug Cake.